The Salvation Army Toy Shop Auxiliary is planning its 62nd Annual Fundraiser & Doll Auction. The holiday event includes silent and live auctions and a boutique. 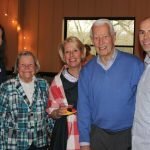 The Camp Swoneky Auxiliary hosted its annual Hope for Camp Swoneky fundraiser. 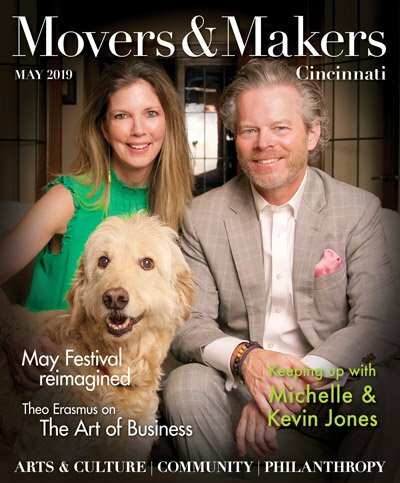 More than 100 guests helped raise about $22,000 for the camp, a ministry of the Salvation Army in Greater Cincinnati and Northern Kentucky. 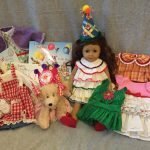 Get your American Girl doll fix at the Salvation Army Toy Shop Auxiliary’s 61st Annual Fundraiser & Doll Auction, featuring live and silent auctions and a boutique. 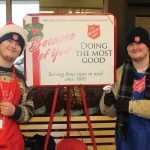 With the holidays approaching, that means you soon will see and hear the Salvation Army’s Red Kettle bell ringers. 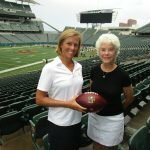 The Red Kettle Kickoff is this Friday, Nov. 18. 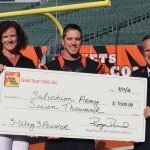 The Salvation Army has announced a partnership with the Cincinnati Bengals and Gold Star Chili for the current National Football League season to raise funds with field goals. 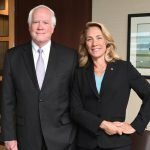 The Salvation Army’s 60th annual Civic and Awards Luncheon, “Feeding Body and Soul,” is focused on one thing: fighting hunger. The Salvation Army Toy Shop Auxiliary is planning its 60th annual Fundraiser & Doll Auction. 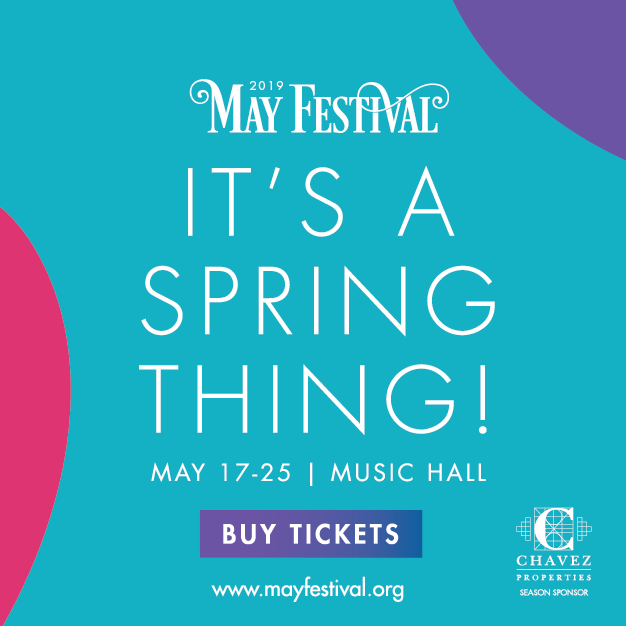 The holiday event will feature live and silent auctions, as well as a boutique. 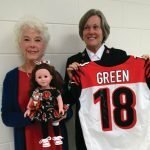 In addition to doll lovers and collectors, the auctions will appeal to Bengals and Reds fans, too. 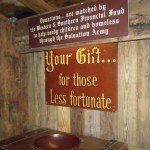 Western & Southern has sponsored the nativity display since 1939 and for many years has matched the monetary gifts left by visitors. 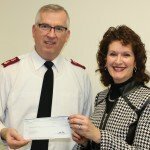 Since 1994, donations and Western & Southern’s match have resulted in more than $250,000 for the Salvation Army. HeatShare funds help pay for utilities to those in desperate need, many facing shutoff of their utilities.